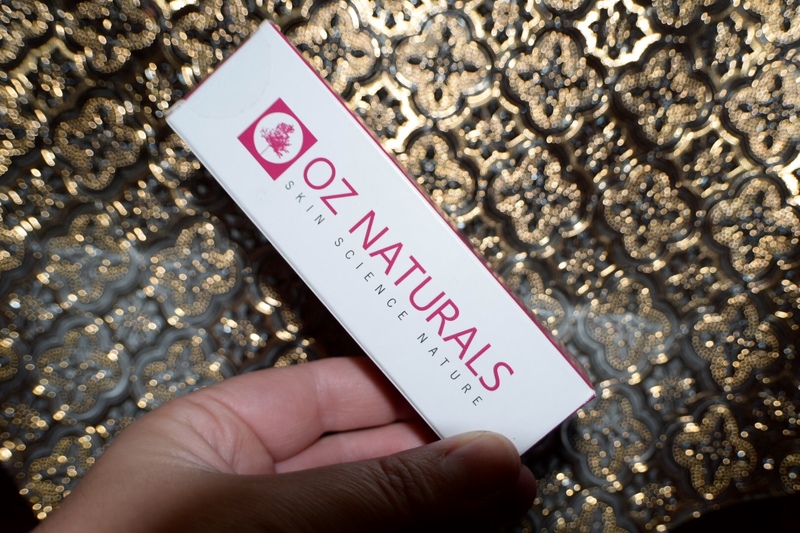 I own several Oz Natural’s products and they are a brand I love and trust. Most recently I have been using their Pro Retaxinol 2.5% Serum. Don’t be unnerved by the chemical-sounding word retinol because it’s just a fancy name for vitamin A. Retinol was originally used to treat acne and incidentally other benefits were noticed. The benefits of Retinol on the skin are reduction in wrinkles, new cell production causing the skin to look younger/plumper, and reduction in pigmentation issues caused by sun damage. The problem is, most products containing retinol have such a small amount that only a prescription strength will have the best results. That’s where OZ Naturals comes in. Their Pro Retaxinol Serum contains 2.5% retinol, which is the highest strength you can obtain without a prescription. It also contains Astaxanthin an ingredient used to improve texture and tone helping your skin to look brighter and radiant. The last two ingredients I want to mention are hyaluronic acid that helps add/hold moisture in the skin improving elasticity and vitamin E which is a natural antioxidant and protects the skin from free radicals and reduces the signs of aging. The serum comes in an opaque plastic bottle (any vitamin A product should be protected from light) and contains 30 ml. (1 fluid oz,) with a pump type dispenser. 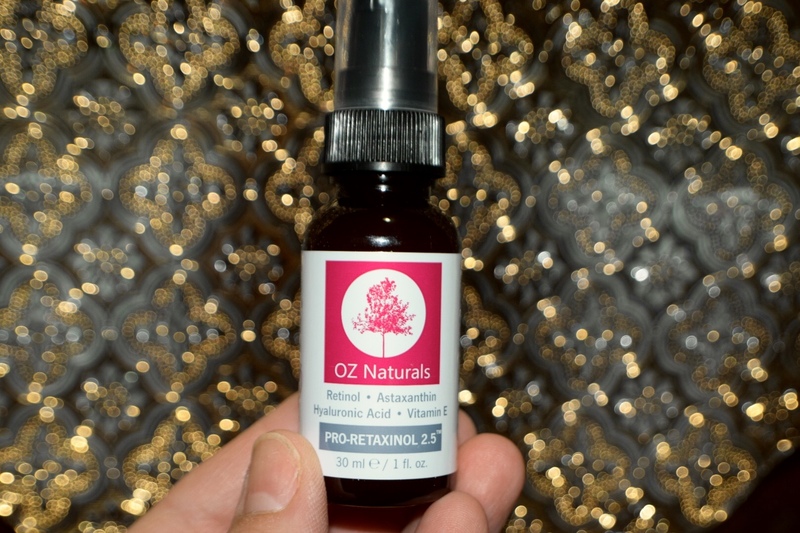 I have been using Oz Natural’s Pro Retaxinol Serum on my face twice a day for about a week. 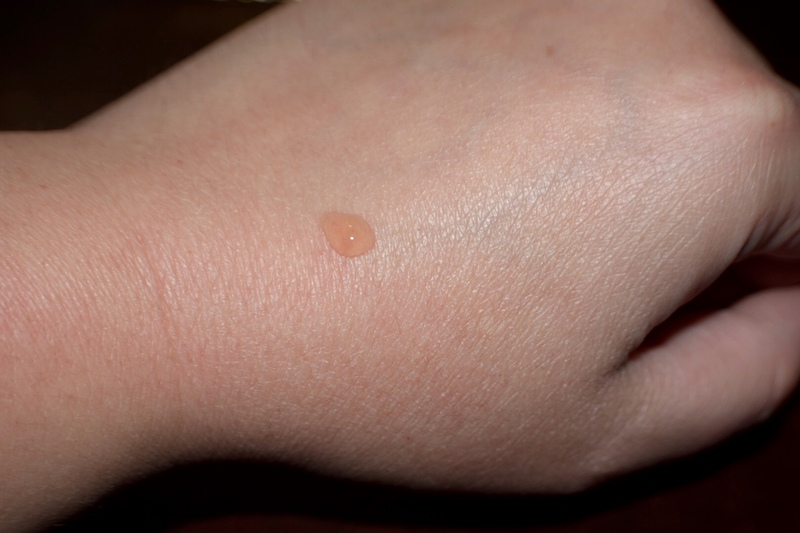 You will have to shake this product pretty well for the product to spread evenly over the skin. It also dries as a gel product would and makes your face feel a little tight. I applied this to clean/dry skin and added my regular moisturizer on top. The tone of my skin is definitely more even and my face does appear brighter. I have not had any breakouts since starting, YAY! I can’t speak on the long-term effects but I am hoping this will help plump up the skin on and around my scars. I will update when I get to that point. I would recommend this product based on the even tone and brightness it gave me. If you are interested in purchasing Oz Naturals Pro Retaxinol Serum you can find it at OzNaturals.com and it retails for $24.99. It’s a best seller on Amazon at the moment. Disclosure: I received a free sample of this product to try in exchange for an honest review. My review and opinions are 100% honest and my own. This product sounds amazing! Think I will recommend it to my mum as she need something easy like a serum in her skincare routine! Thanks for reading. I hope your mum enjoys it! Your welcome! Thanks for reading the post. Let me know what you think after you’ve tried it.